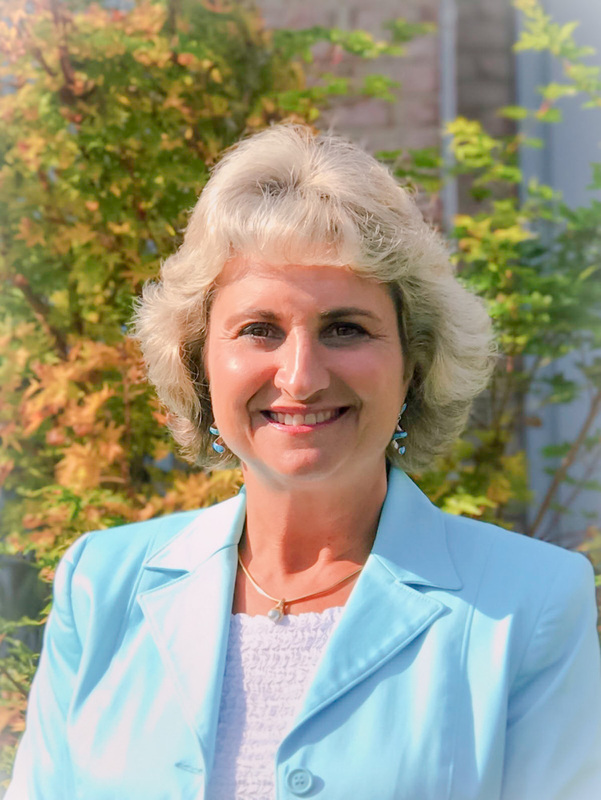 Our Team | GeriatriCare Management, Inc.
Stephanie I. Thomopoulos is President and Founder of GeriatriCare® Management, Inc., a private care management firm founded in 1995 that provides individualized services to the elderly and disabled. She received her Bachelor’s degree in Psychology from Eckerd College in St. Petersburg, Florida in 1988, and her Master’s degree in Social Work from Catholic University of America in 1990. Ms. Thomopoulos is a Board Certified Diplomate in Clinical Social Work and a Licensed Clinical Social Worker in Virginia, Maryland and Washington, D.C. She is also a Certified Care Manager (CMC) and a Certified Advanced Social Work Case manager (CASWCM) by the National Association of Social Workers. She is currently a member of the National Association of Social Workers, the Academy of Certified Social Workers, Aging Life Care Association, and the Virginia Guardianship Association. Stephanie is a past President of the Mid-Atlantic Chapter of the National Association of Professional Geriatric Care Managers (2006-2009). Stephanie Thomopoulos has served as an Expert Witness in Geriatric Services in Virginia, Maryland and Washington, DC. Ms. Thomopoulos has extensive experience working with the elderly and disabled. After receiving her Master’s degree in Social Work, she worked at several local hospitals as a discharge planner; in addition, she worked at several local nursing homes and retirement communities as Director of Social Services. Memella Drake is a seasoned Licensed Social Worker who originally joined GeriatriCare® Management, Inc. in 2005 as a Care Manager Assistant/Friendly Visitor. Memella has worked in a variety of settings including several local Hospice Agencies where her passion for working with the elderly was well utilized. After receiving her license in Social Work, Memella returned to GeriatriCare® Management, Inc. in 2015 as a Geriatric Care Manager. 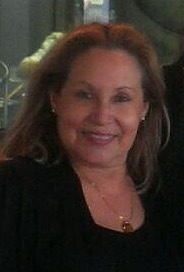 Memella, who is also fluent in Spanish, possesses a keen knowledge in multicultural approaches obtained in years of experience in multiple settings. Memella will receive her certification in Gerontology in the Spring of 2015. As a child in South Korea, Juyong witnessed the importance and significance of having a good quality of life as one ages by seeing first hand her parents providing care to their parents. While Juyong was interning at Birmingham Green Nursing home while studying for her Masters Degree in Social Work, she grew even more fond of the elderly population and found a growing passion to assist with ensuring their comfort and life quality as they aged. 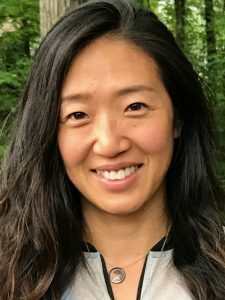 After receiving her Master’s degree in Social Work, Juyong worked as a Care Manager at Inova ElderLink developing comprehensive care plans for older adults, assisting in obtaining available services, and monitoring her clients to ensure appropriate care and services. Dana is Certified as a Personal Fitness Trainer by the National Personal Training Institute (NPTI) and as a Senior Fitness Personal Trainer by the American Senior Fitness Association (SFA). Through Exercise Etc. she also achieved Specialist designation in Senior Fitness, Boot Camp Gold, and Brains and Balance Past 60™. In addition, she is certified in Basic Nutrition by NPTI. Her passion for helping seniors lead healthy lives was the driving force behind her decision to become a personal trainer. Her goal is to help them build and maintain a level of Functional Fitness that will allow them to remain independent so they can continue to do the activities they love. 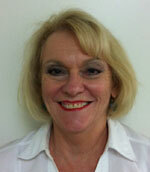 Dana has enjoyed working with senior adults both professionally and as a volunteer since 2006. 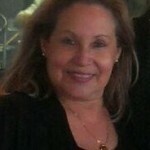 She has worked for GeriatriCare® Management, Inc. since moving to Virginia in 2012. She holds a BA degree from New Mexico State University, became a Certified Senior Advisor (CSA) in 2008, and completed a Professional Advancement in Gerontology program through the University of Colorado, Colorado Springs in 2010. We are very proud to announce the newest addition to our Care Management team! 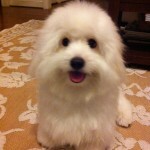 Cotonbrie Gran Bob Marley II, otherwise known as “Marley”, is a Coton de Tulier that was born in Milan, Italy in May 2012. The Coton de Tuliar is an amazing rare breed of companion class dogs that originated on the island of Madagascar where they were bred for several centuries for their gentleness, temperament, and appearance. They are frequently used as Therapy Dogs and have brought lots of happiness to people with medical problems, older people and to people who need some unconditional love. Cotons have a lot of love to give and what better thing to do, than to share their love with people in need of some good warm love and affection from man’s best friend. Marley often accompanies Stephanie Thomopoulos when making visits to her clients.